When I saw that the Children's society we're looking for bloggers to volunteer & use their blogs to stand up for the girls growing up in modern day society I really wanted to help. I like to consider myself a feminist, I don't go to marches or anything like that but I do strongly believe in feminism. In the modern day and age children are growing up on social media and it is having bad effects particularly on girls. In recent years roughly 1 in 7 girls asked by the Children's society said they're unhappy with their life overall and 1 in 3 unhappy with their appearance - a lot of this is to do with how boys see girls or expect girls to look. one girl said, "We're expected to be perfect, like Barbie dolls or something and when we're not we get bullied". Younger girls tend to also compare themselves to celebrities and people with luxury lifestyles on social media - I know I have before without thinking about how they look like that such as surgeries, procedures and standing at certain angles with certain lighting you just see Kylie Jenner (for example) post a selfie and think why the hell do I not look like that. Also as much as I love social media there are aspects of which are dangerous for the young impressionable mind. I'm in no means trying to offend anyone here but an example the accounts that glorify mental illness and promote them. I'm all for expressing yourself and raising awareness but glorifying them?. You can not put the impression into someone's head that anorexia is just thin girls in long tops; It's starving you and constantly aching. You can't glorify depression and anxiety to a girl crying into her boyfriend's shoulders in his hoodie when it's likely just a blank face with no expression. By glorifying these illnesses with the pro accounts I really do feel the young impressionable teenagers today are at much of a higher risk and It's scary. As a child I didn't have the nicest childhood - At home, I was abused which I'm not going to go too far into but this meant I didn't necessarily get the things other girls had at school; I mean sometimes my abuser even hid my bobbles and hairbrush to get to me. 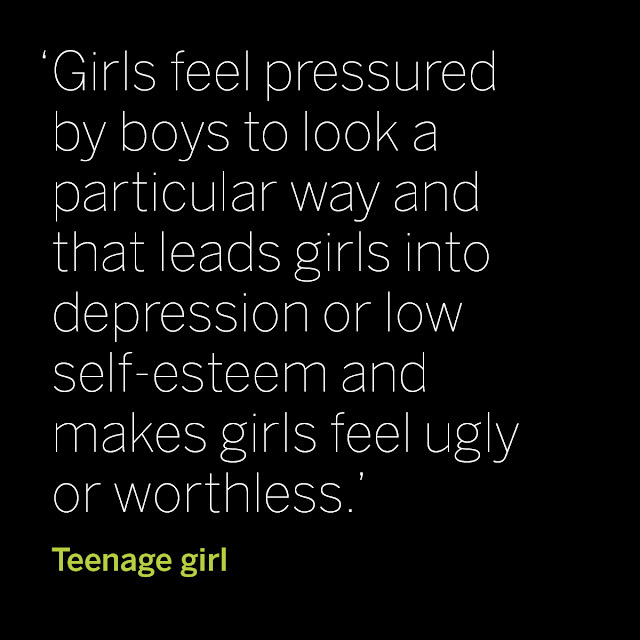 So most of the time, I did go to school looking like a state (obviously no one knew why) and this did lead to me being bullied a heck of a lot by guys who were 'popular' These guys were hardly ever called out for their behaviour and there was a lot more girls than me that suffered. They'd always tease me about my looks and make snide remarks about my appearance which I hated because of all of it.. It's only recently like 5 years on that I don't think I'm physically repulsive but don't get me wrong, I still have days where I believe I am. This is a exanct example of what I'm using my blog to stand up against. I think more needs to be done in these situations, There needs to be more facilities available for teenage girls about mental health and teachers need to be more aware and not just brush things off so easily. 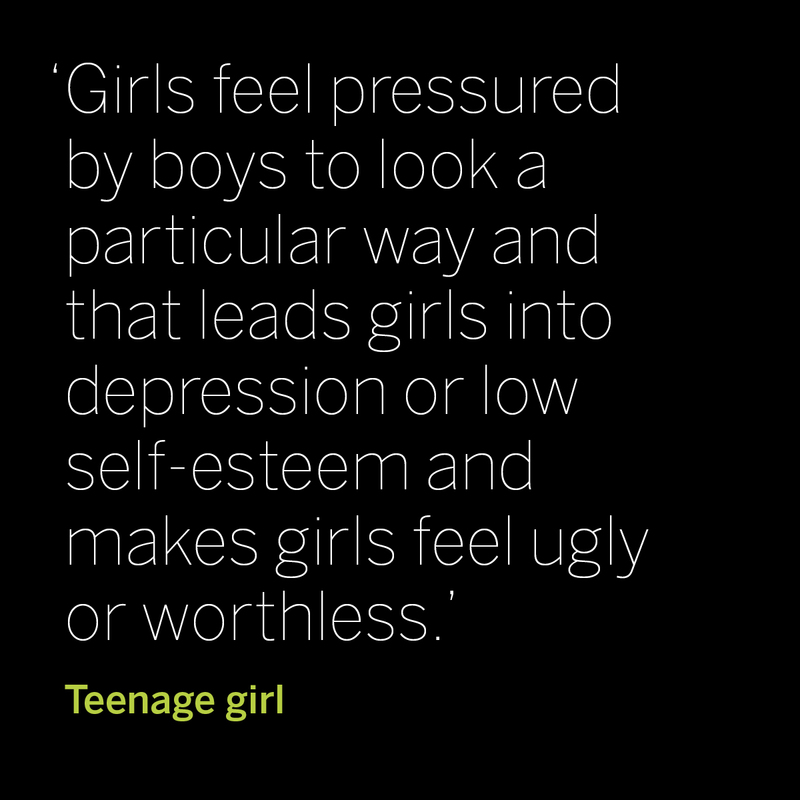 Clearly there isn't enough being done when More than a quarter of a million girls aged 10-15 across the country are not happy with their lives because of the circumstances. In subjects such as R.E I believe there needs to be a lot more subjects about self worth, self confidence and self esteem as well as where to go to get help - I was taught this but not until GCSE year and by then it was just too late I feel as though that would have really helped myself if I had it from a younger age. 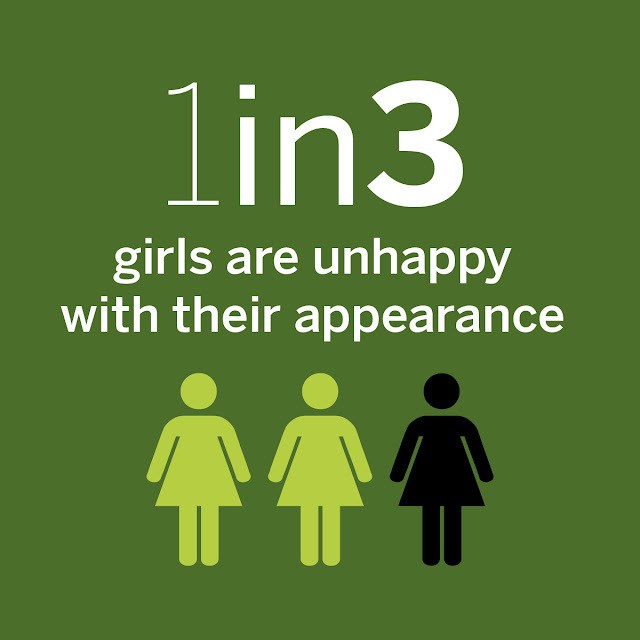 You can find out more about this topic and stand up for the girls of today yourself over at the Children's society. What are your experiences with self image? Let me know down below. It's so sad to see how much pressure is on young girls and women to conform to society's beliefs. I wish all girls could know that they are beautiful just as they are and don't need to be a Kylie Jenner look a like to fit in. I agree, There's so many quotes from younger girls just saying that if they aren't the 'barbie doll' type they don't fit in and it is very sad. Same the fact you're different makes you beautiful, if everyone looked the same wouldn't the world be a boring place!.